Is it possible to run Facebook ads for your Amazon products? Is it even a good idea (meaning, will it give you 2x or higher ROI)? In this post, we’re talking about how 7-figure Amazon sellers approach Facebook advertising strategically and how you can model their success. Is it worth it to run Facebook ads for Amazon products? If you’re looking to run ads to a low cost product (say, a t-shirt or a mug) and you have no items in that brand that a customer would need to buy in the future, it is likely NOT a good idea to run Facebook ads. You might struggle to break even with your costs. However, if you have a branded product line that encourages customers to buy more products from you in the future (for example, they would need a refill on supplements or you sell gear or materials for some sport or hobby and your customer is likely to need other items), then using ads to bring new traffic from Facebook into your network of customers does have the potential to pay off. It’s much smarter to think of Facebook advertising as a strategy for your entire business or product line, rather than to sell just one product. Many things can go wrong on Amazon. Someone can hijack your listing. Your product can suddenly drop off in sales after a year of five figure months. But one of the worst, and most common, things that can go wrong on Amazon is not receiving your full profits. You get paid for every sale minus the Amazon fees. What if the Amazon fees are wrong? What if a customer didn’t return an item and you got charged for it? That’s less money that you’re getting paid from your Seller account, and it happens all of the time to FBA businesses of all sizes. The higher your revenue, the more you have to lose from any Amazon errors. Fortunately, an Amazon reimbursement service can protect your bottom line by monitoring your account and opening up claims with Amazon. There are a few options for these types of companies, so you need to know what to look for. Have you heard the saying that there’s no replacement for experience? This is largely true, however you can learn a lot from those who have gone before you. There is no single formula that will turn your business into an overnight success, but there are definitely things you can do to make success more likely. Let’s take a look at what other successful sellers are doing and what is working for them. The majorly popular Instant Pot is a successful product for a reason. The creator, Robert Wang, didn’t stop at the first iteration of this automatic pressure cooker. Instead, he devoted himself to pouring over customer feedback by reading the Amazon reviews. Though the Instant Pot first launched in 2010, it wasn’t until 2013 that the product really took off, and that’s because he modified the original product based on feedback until he had created something worthy of super fandom. 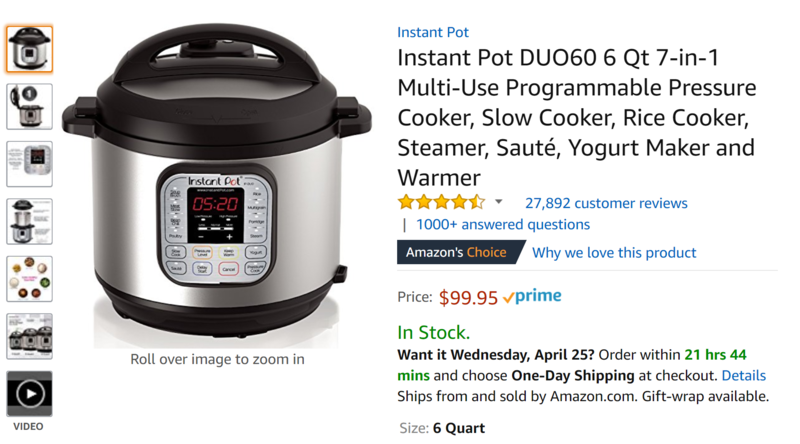 Today, there are tens of thousands of reviews on the various models and sizes of the Instant Pot, and there are a whole websites devoted to teaching people how to cook with these little powerhouses. But if the creator hadn’t added in quality sensors to improve cooking quality and reduce the risk of burning (based on feedback), then this breakout success would never have happened. Wang also invests in great customer service, and will replace broken units for customers. This reinforces a positive brand sentiment and really turns customers into fans. When many sellers start with retail arbitrage, they’re looking for big wins. They want huge ROI on their purchases, as in 50% or 100%. But it can be challenging to find these items consistently, whether it’s camping gear at Target or shoes from DSW. When a retail arbitrage seller locks themselves down to only very high-ROI purchases, then that person puts a cap on their business growth. Not to mention, sourcing these materials can take more time because you are being choosy. By lowering your requirement for ROI, you might be able to experience similar results and build a reliably successful business. 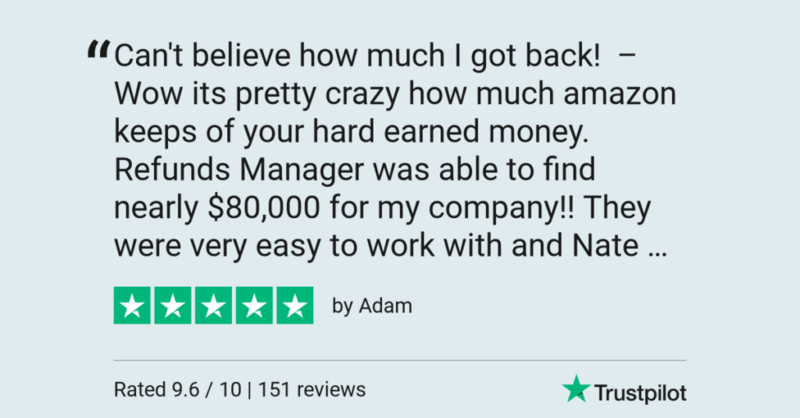 While it’s true that PPC is a worthwhile investment if you have great reviews and a fully optimized page, it’s certainly not the only way to drive traffic. Everything you spend on PPC eats into your profit margins so you need to be incredibly careful. Driving traffic organically via search however only costs you a little bit of time and experimentation. 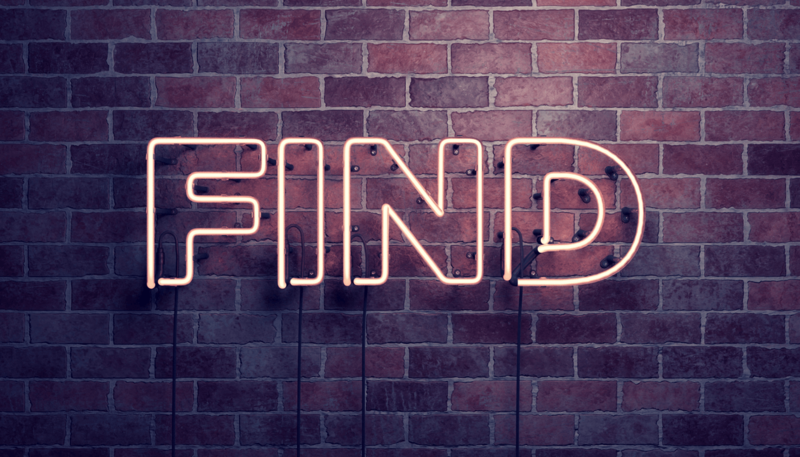 All to often, sellers mistakenly believe they’ve done everything they could to optimize their listings, and when sales aren’t happening, they turn to PPC. 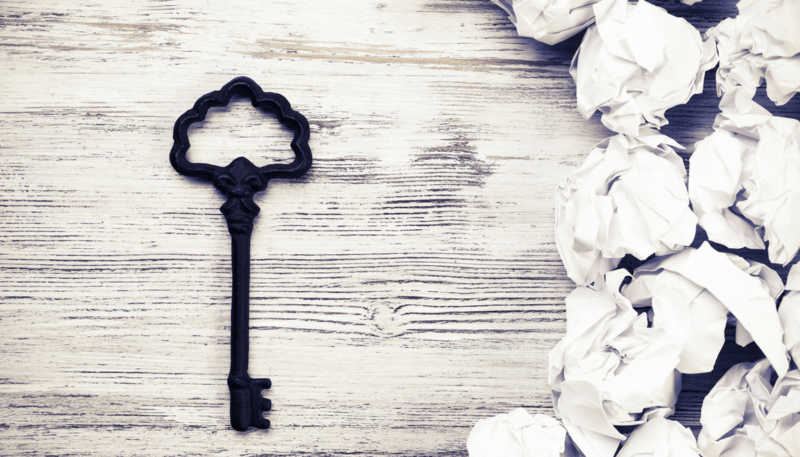 The truth is, there are tens of millions of shoppers on Amazon in the US every day, so if they aren’t finding your product, then you haven’t yet implemented the right keywords. One Amazon seller was recently able to take his worst selling products and get them to turn around quickly simply by implementing long tail keywords, so don’t give up on keyword optimization. Instead, continue to add and prioritize new, relevant keywords until the sales start pouring in. If you don’t have time for the details, then you don’t have time for running a business. 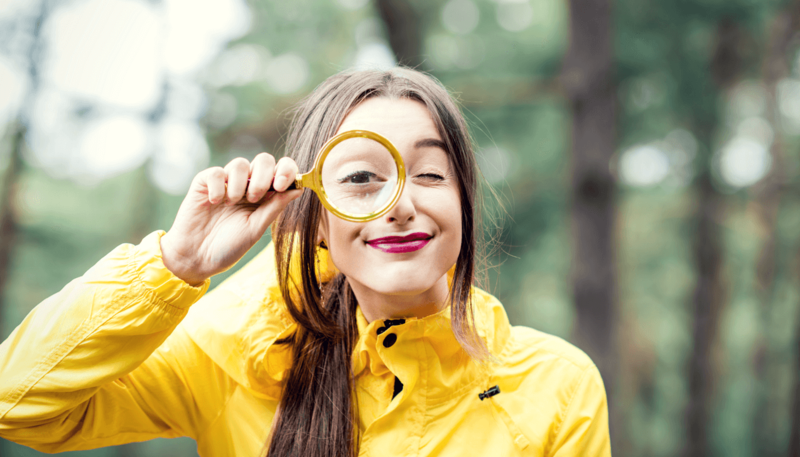 No matter how busy they get, Amazon sellers who are meeting and exceeding their sales goals always make time to review the littlest details of their seller account, or they outsource this critical component of running an FBA business. 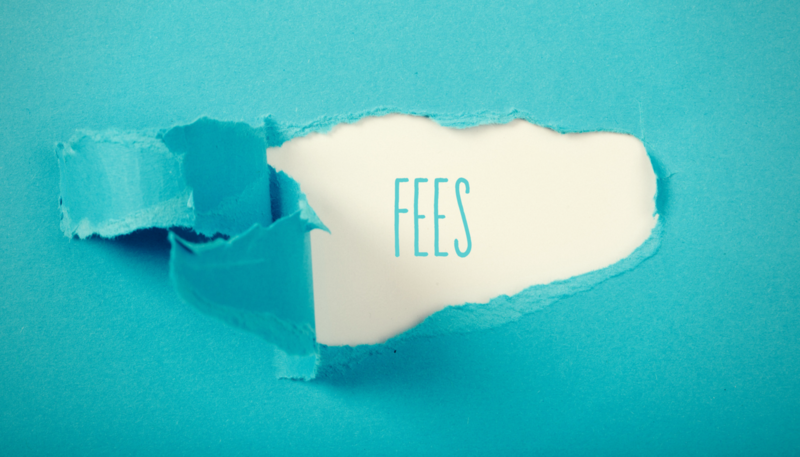 One seller discovered a fee error that was costing over $9,000 per year, and that was just from a fee for one product. With margins being so tight, you need to make sure that you catch each and every error. The problem this seller discovered was with the size categorization. Basically, this seller was being overcharged for the FBA fulfillment fees because the item was marked as larger than it actually was. Catching small FBA fee errors is time consuming, and if you’re unable to find the time, or aren’t sure where to look for errors, then you need to outsource this process. 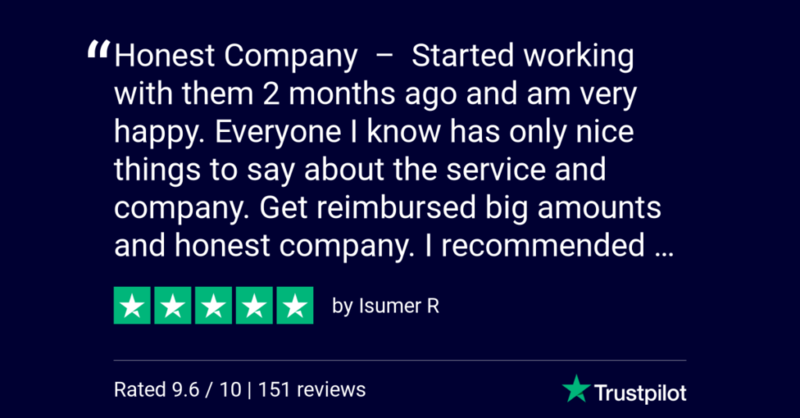 Refunds Manager personally handles account auditing and claims for Amazon sellers. Regardless of the industry, one of the hardest things with running your own business is being able to scale. The task is no less daunting for Amazon sellers. With so many little details to juggle, it’s very challenging to scale. Paying for the right Amazon seller software is essential to scaling. There are keyword planners, product research tools, sourcing tools, sales rank trackers, feedback tools and more. When you first get started, you might be tempted to save the $40 or $100 monthly fee for each tool, but when you realize that most of these tools save you hours a week or hours a month, then it becomes worth it. If you don’t get back that time, then you’re not able to devote time to increasing your product line, which is the smartest thing you can do to scale your business. What are your top success secrets as an Amazon seller? Let us know in the comments below! How Does the Honey App Affect Amazon Sellers? Have you heard of the Honey app? The one that saves online shoppers lots of money by providing them instant coupons and savings on retailers across the web? This shopping app is gaining popularity and has some Amazon sellers concerned (or at least curious) about how this affects them and their pricing strategy. Read on for everything Amazon sellers need to know about Honey. The Honey app claims to have over 7 million shoppers who use their tool on Amazon, so this tool should not be ignored. The product functions as a web app that gets added to Google Chrome or other popular browsers, and it affects the shoppers experience. On sites like Macy’s or Ann Taylor, the app will automatically hunt for coupon codes and apply relevant ones to the shopping cart. However, Amazon notoriously doesn’t offer coupon codes (or at least very, very rarely), so the app offers shoppers other features to help them save money. How do Amazon shoppers use it? 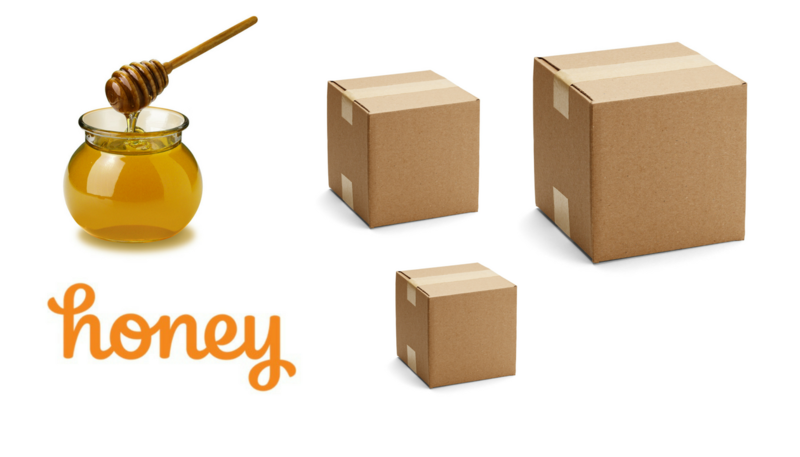 There are a few main features that Honey offers Amazon shoppers. The app lets users see price history, easily compare offers from other sellers, and get notifications for price drops. Savvy Amazon shoppers know that sellers continually reprice their items. They may not understand the full strategy or the nature of the Amazon marketplace, but they recognize that products’ prices are constantly shifting. Like any other marketplace, the key to being a successful seller on Amazon is to stay ahead of your competition. With millions of potential buyers only a click away, the battle to gain their trust, and their dollars, is truly fierce. 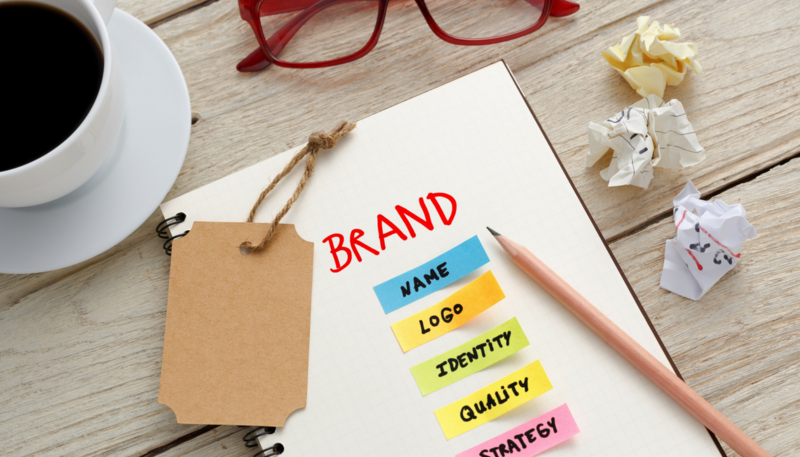 There are lots of tips and tricks out there that can help you stay competitive but one of the most important things you need to consider is branding. Branding is the process of giving meaning to a product in a consumer’s mind. By aligning the product with your recognizable brand, name and image, the buyer knows what to expect from the product and it gives them a reason to buy from you when there are other available options. At worst, good branding creates a beautiful looking, well-packaged product that is appealing to buyers. At best, it places you as an industry leader where buyers are searching for, and purchasing, your products on name alone. Either way, you come out a winner. There is no way around it, establishing and maintaining your brand takes effort. But, these efforts are worth it and can provide massive returns. Here are a few tips for those looking to get started with branding on Amazon and a few more for those already established. What is the FBA Onsite Program? 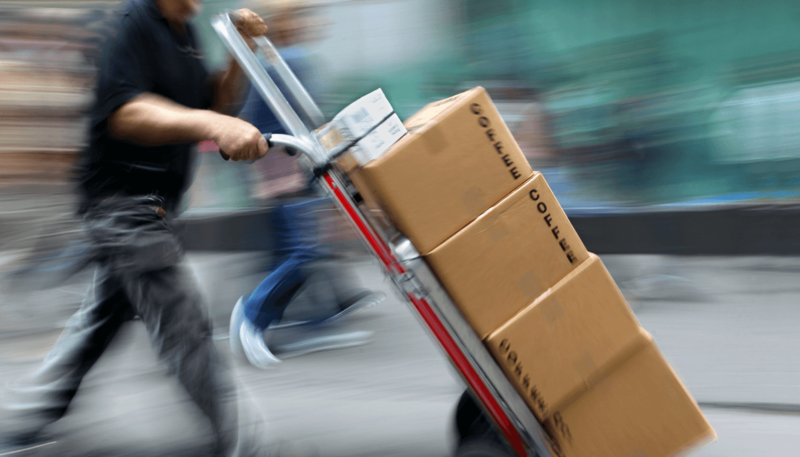 Have you heard of Amazon’s newest fulfillment opportunity, FBA Onsite? This program launched January of 2018 to a small pilot of Amazon sellers. The exact number is unknown, but it’s been said that the first trial round was only made available to just 50 sellers. Amazon is financially incentivized to make this program work, so it’s very likely that it will grow larger and larger each year. So what is it? To learn all about FBA Onsite, keep reading. FBA Onsite allows sellers to fulfill Amazon Prime orders themselves without the high shipping costs of Seller Fulfilled Prime or the high storage fees of traditional FBA. You can’t build an empire on one product alone, and if you’re being honest with yourself, you’d really like to build an empire…like yesterday. So how do you find the next product to make a big impact in your ecommerce empire? 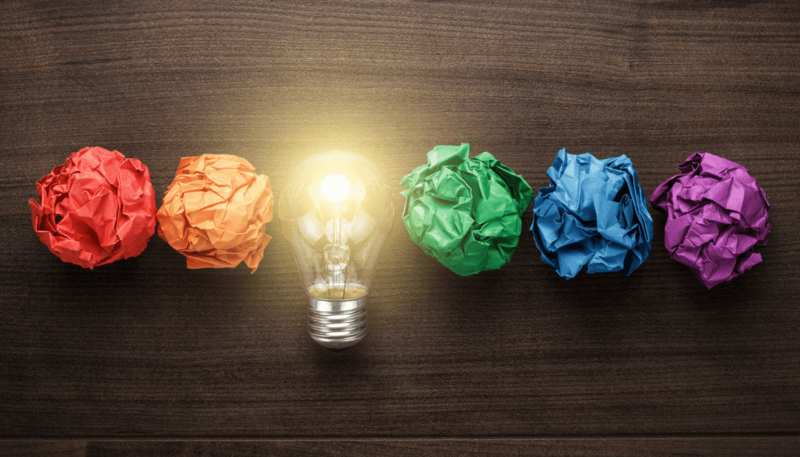 In this post, we’re digging into 4 ways that sellers use and helping you vet your ideas. Any American who’s ever lived in Europe will tell you that there’s not nearly as many products listed on Amazon. In the US, any search query in Amazon will yield hundreds if not thousands of products to choose from. But in Europe, there are still basic products that are very hard to purchase online. What this means of course, is that for the ambitious Amazon seller, the European market can be a great opportunity (so long as you source something for which there’s regular demand). If you don’t know the culture or the market well, it may be hard to find the perfect product. The good news is that Refunds Manager serves not only Amazon US, but Amazon Europe, and Amazon Canada as well. So, we can monitor your inventory even when you venture out into new markets. 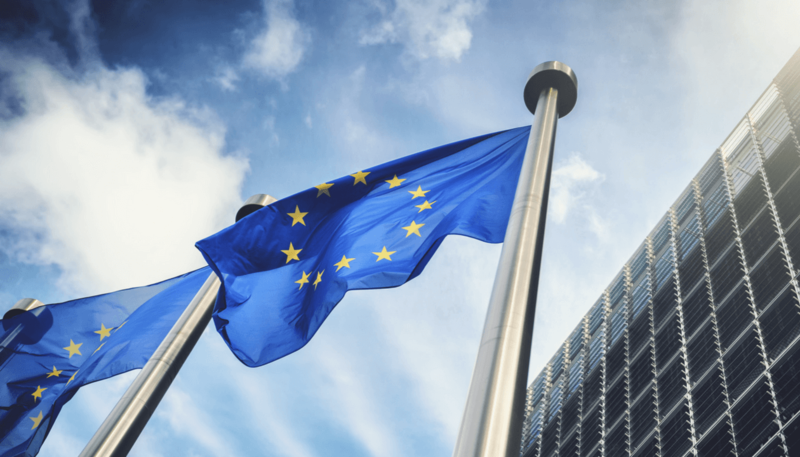 If you’re a successful seller here in the US and want to know how to expand into Europe, then read on. Selling on Amazon is a gold rush of opportunity…or it’s an opportunity to burn in a blaze of glory that ends up in failure and a whole bunch of inventory that you can’t sell. Not to worry! We’ve put together a hot and fresh list of 30 tips for selling on Amazon. Whether you are a seasoned 7-figure seller or just getting started, you’re sure to pick up something new. Mindset work is incredible! If you believe you will succeed, then you will do whatever it takes to succeed. Get buyers excited about your product with a one-time offer or try to incentivize buying in bulk by giving bulk discounts. Promotions are a tactic you have to try. 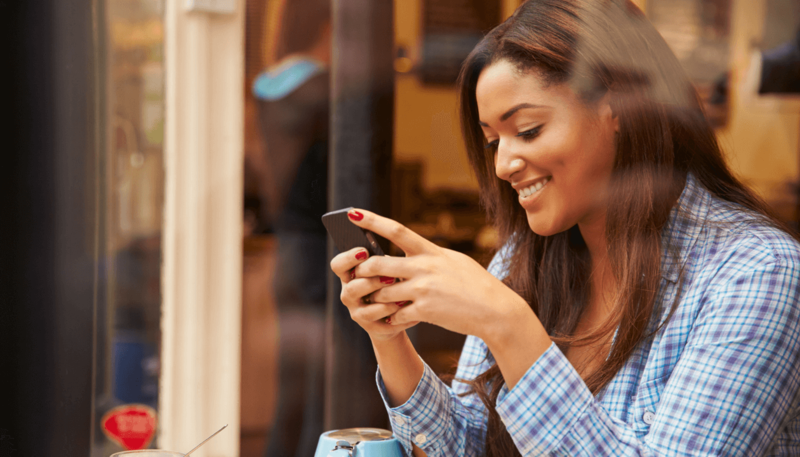 Whether it’s blogging, making Facebook Lives, or Instagram advertising, there are a TON of opportunities to grow your business. All marketing strategies require a lot of effort, so while you need to experiment to see what works, you also don’t want to get distracted and take time away from other aspects of selling with FBA. There were some recent updates to PPC best practices for 2018, but one thing remains a constant: sponsored product ads deliver the highest ROI of any ad category, so put your money there. If you have a hot selling product that gets a lot of traffic and you’re ready to know how to improve it even more, then it’s time to start split testing your listing. Splitly is the fastest and easiest way.